1. If one has to define the 4 key pillars of Hadoop security, which one would you pick? 2. Which is the most common form of authentication used in Hadoop? 3. 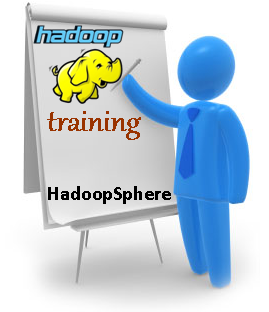 Which product among the following is not used for Hadoop Security? 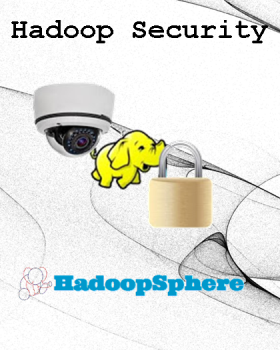 Explanation: Sentry, Knox and Rhino are used for Hadoop Security solutions. Tez is for SQL on Hadoop. 4. What is a delegation token? Explanation: A delegation token is a two-party authentication protocol that lets users authenticate themselves with the Namenode (using Kerberos); on receipt of the delegation token, users can provide the token to the JobTracker.